Marketing and Sales Automation software allows you to nurture new leads until they are ready to talk to you. Don´t waste your time chasing strangers and try to convert them to leads. Automate instead this process with educational content assets, - this could be infographics, ebooks, and webinars. 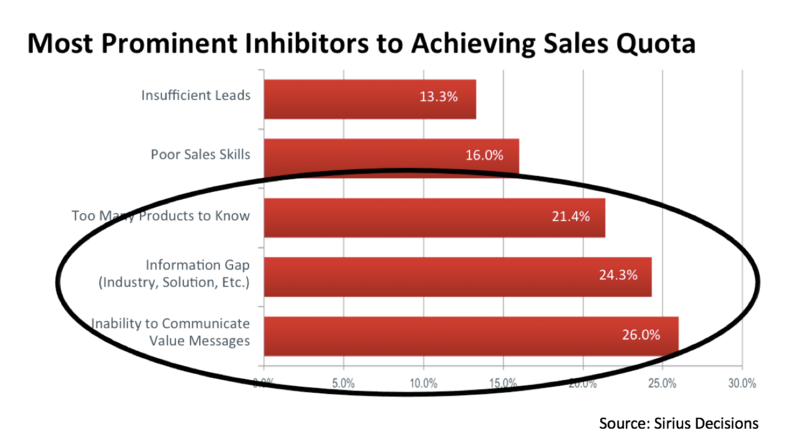 You should only engage qualified leads, and your job is then to turn them into great sales opportunities.